Your soul has a song....do you hear it? Everyone's name is filled with music.... what does your name sound like? The notes of your name can be mapped out and played on any instrument using Numerology. My instrument of choice is the harp as it is intrinsically soothing and touches the heart and soul of each cell in your body to nurture, heal and bring a sense of well-being. What is a Soul Song Reading? Soul Song Readings are intuitive readings combined with music composed using the numerology of your name. Each letter of your name has a vibration that is there to help guide and support you through life's challenges. Each letter of your name also holds keys to understanding and unlocking your soul purpose and deep spiritual clearing which is then translated into your own unique song. Your song holds the memories and lessons of not only this lifetime but within the folds of time to include past, present and future and brings all of them into alignment where you are right now. Within your session you will receive an intuitive reading with oracle cards to help map out your personal story as well as a live performance of your song which is recorded and emailed to you for you to use in meditation to align you to your soul purpose and balance your Chakras. Auset will also discuss your missing notes and help you to work with awakening these channels of energy within your body using the music of your Soul Song. 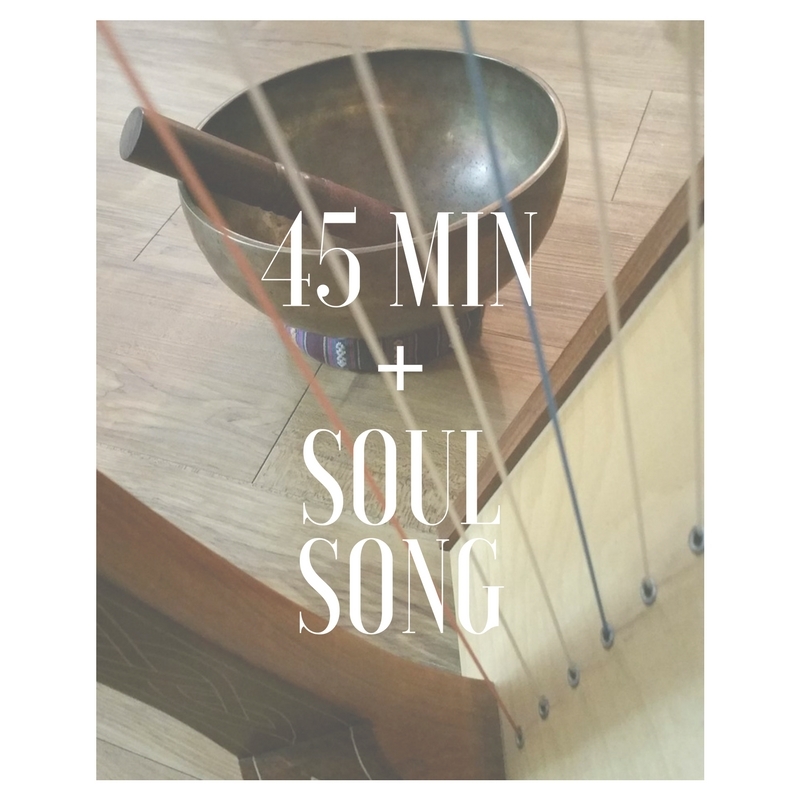 Unique, powerful, and transformative your Soul Song can be used anytime you are feeling a need to recharge your energy in the months and years to come. 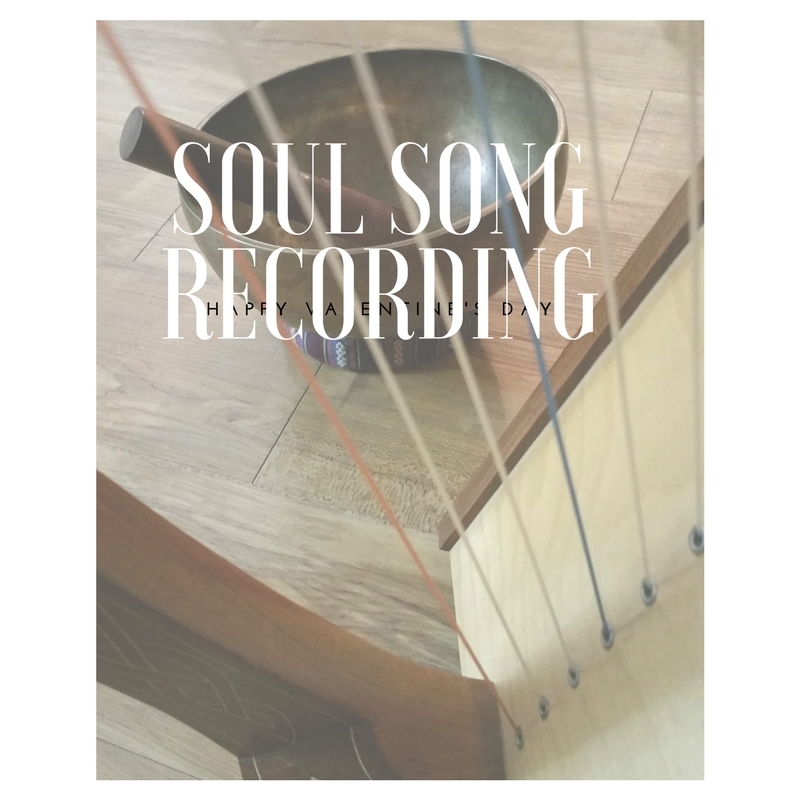 Your recording includes your reading and your Soul Song. Each song is personal and unique for each individual and can touch chords inside you that need to be expressed. The beauty of you comes out in the music for you to hear and appreciate. Many have been touched by the sound of their name and have been brought to tears because, as one listener commented, she had never thought of herself as beautiful until she heard her song. When I compose your Soul Song, I use your first name as that is what you respond to most immediately upon hearing and is the best way to find that place of remembering in your heart. Within 4 weeks you will receive a link to your Soul Song in a follow-up email which you can then listen to on your computer, easily transfer to your iPod or mp3 player or burn to a CD. "I listened to my song three times in my meditation room. I cried immediately. It felt like a warm hug. My soul responded immediately as well. I’ve never felt my soul move to the surface as it did, I felt energy moving on my skin as if the soul wanted to reach out to touch the music. The song gave peace and comfort each time I listened. The word joy came to me as well. I also received many “We love you's” during the first listen from my guides and angels. "So beautiful, mindful, relaxing, and peaceful. I can’t wait to meditate to it. By the way, my husband liked it too. He said it made him “quiet”. What a gift you have. Wow!" "I just wanted to take a moment to tell you that we love our Soul Songs! I think you hit us both right on and we both love each others song also! It's amazing that you can do that and thanks for taking the time to compose them for us. It is very special and unique and just so beautiful. I think you must have an extraordinary soul yourself to be able to look outside or maybe inside yourself to touch another's soul and find their song. What a gift you have! The reading you gave me was also very interesting and insightful." I'd love to hear my song!